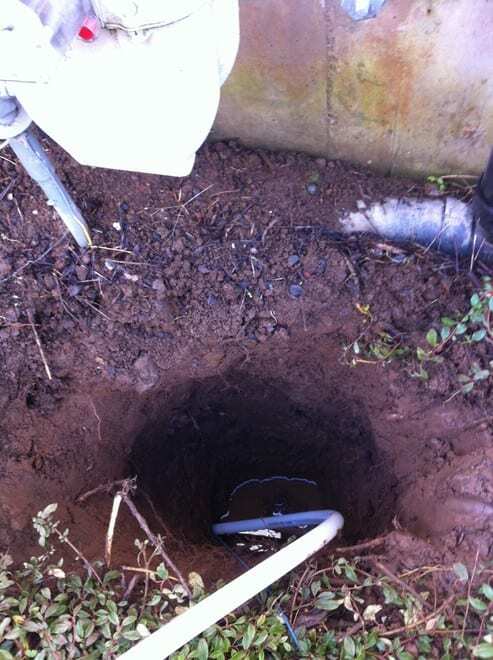 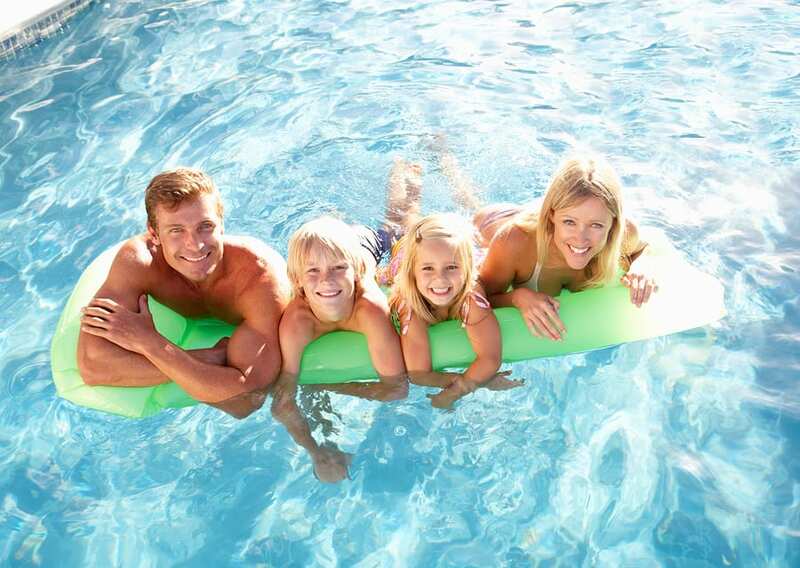 Ask a Portland Plumber: Why Am I Having Irrigation Problems? 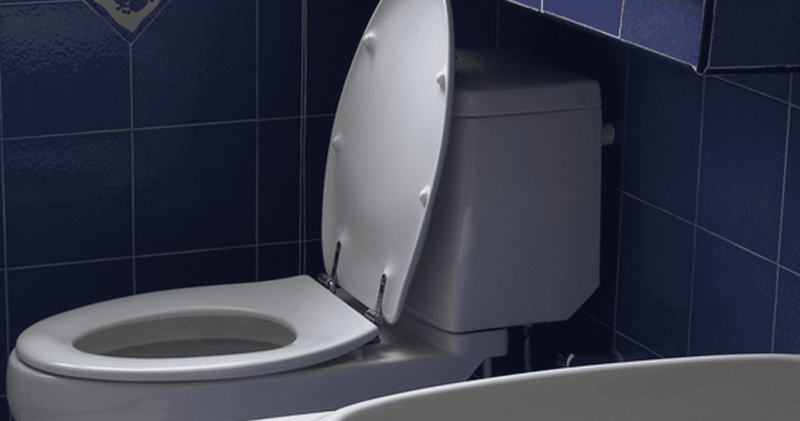 Ask a Portland Plumber: Is it Time for Toilet Replacement? 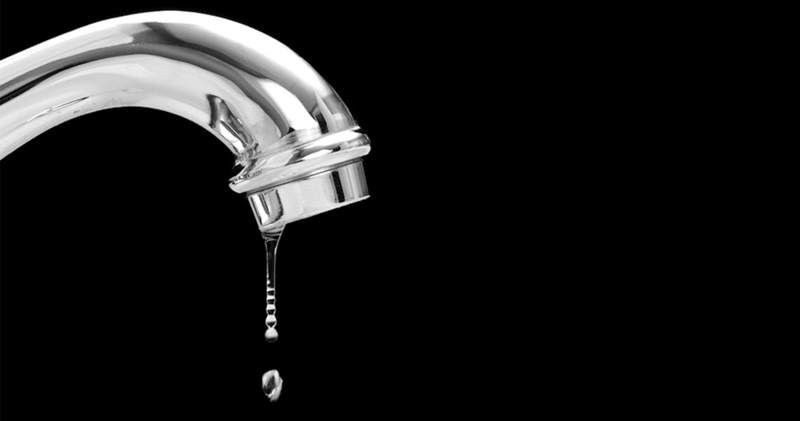 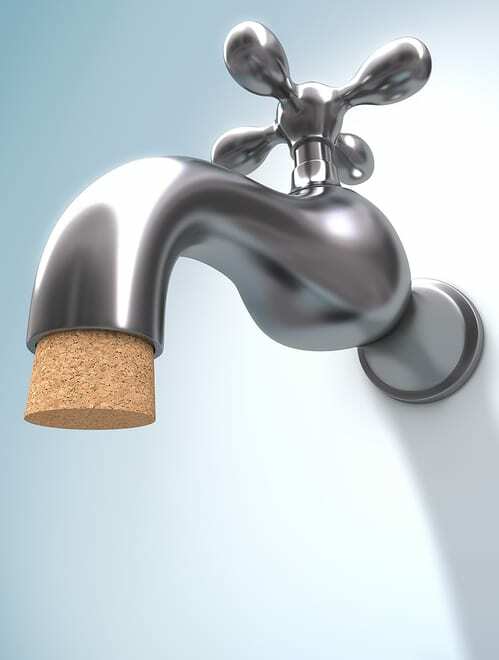 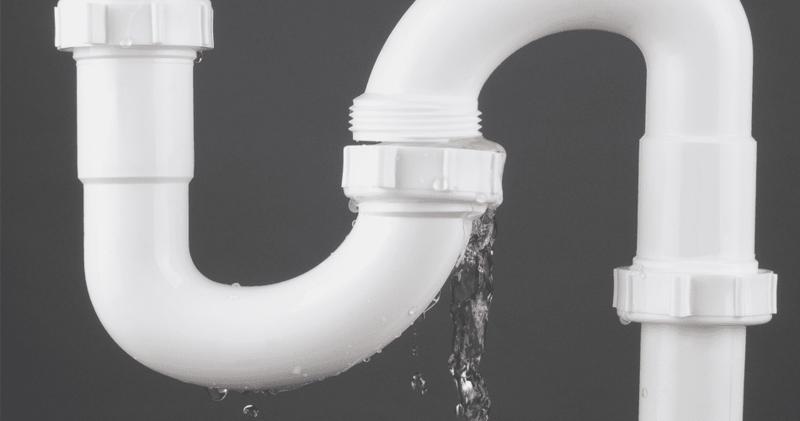 Ask a Portland Plumber: Why Are My Pipes Leaking?